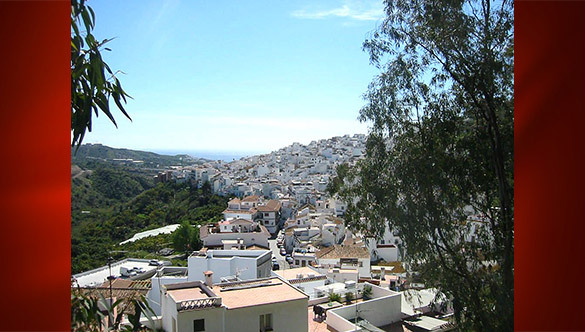 This July and August we are offering €100 a week off our house in Spain. The house is 300 years old and situated in the quiet Spanish village of Torrox, just 5 minutes from the sea and lovely beaches. It has its own rooftop pool.